What is the right path for you to sell your home? The real estate world offers many different types of proven models for homeowners to choose from just like the hospitality business does. You can stay in a Tent, RV, Motel 6, Holiday Inn, and Ritz Carlton. They all deliver different experience and quality for you. Do you want to take on all the work, liability, negotiating, and time? Then you can go with a For Sale by Owner Program with very limited exposure, and take on the entire job and responsibilities of one of your largest transactions alone. Assisted Home Selling limited services will place your home on the MLS for a flat fee, and besides the MLS enhancement, you are just like a For Sale by Owner Program. Then you have your lower service agents who have smaller marketing budgets, do not have a team of support agents and admin there for their clients. 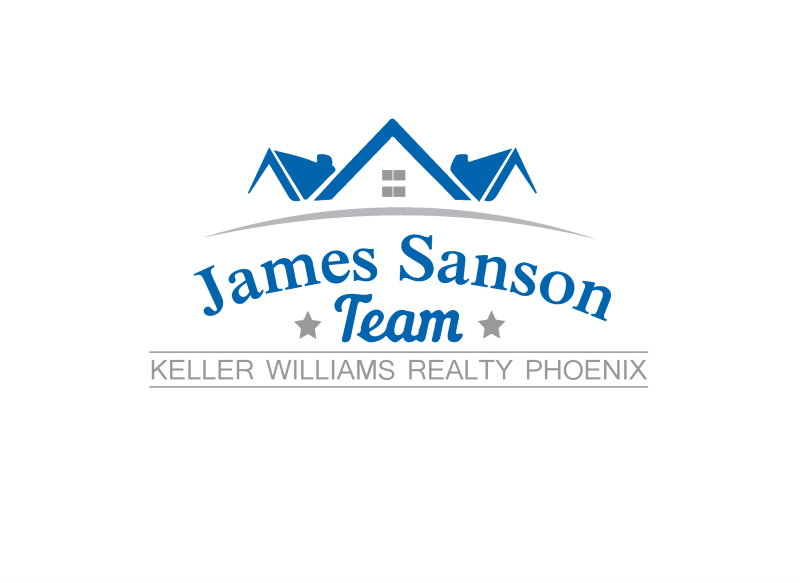 Do you have a house in the city of Maricopa you want to sell? Give us a call today to start the home selling process. Our local experience agent is here to guide you through the smoothest selling experience ever. Sell with confidence with James Sanson backing you. He has roughly two decades of protecting home sellers. We buy and sell homes, so you choose what is right for you. Both ways you can sell with confidence, but when we buy your home you will have no home showings, no photos, and no scheduling showings. You choose your selling experience, and we build out a sold sign for you. James Sanson has been one of the top real estate agents for about two decades. He successful trains real estate buyer and listing agents. His agents outperform the state average year after year. If you are looking for real estate agent coaching, train, and mentorship you will simply love his 90 days of gain program.